To facilitate grassroots women effective engagement in development through movement building, leadership and advocacy. 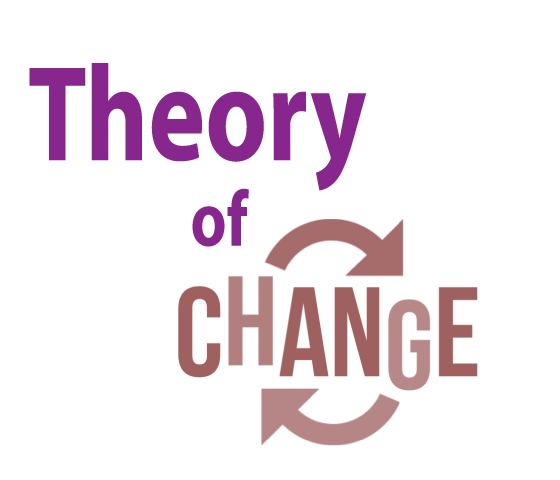 Our theory of change is to shift grassroots women perceived role of vulnerable, victim and passive participants in development to empowered and effective leaders and agents of change in their communities. 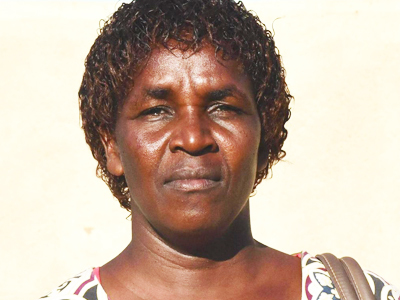 GROOTS Kenya is working with grassroots women and relevant stakeholders in Kenya to advocate for gender responsive Medium Term Plans and County Integrated Development Plans. 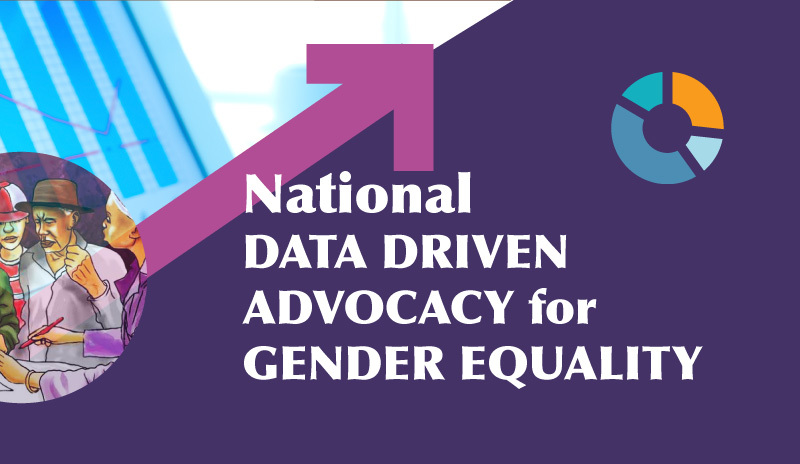 Join GROOTS Kenya and our Gender Equality Champions advocate for gender equality through a data driven process. 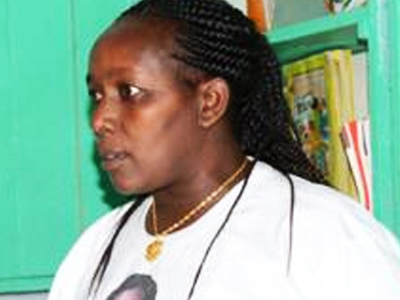 GROOTS Kenya’s vision is an equitable and empowered society in which women are effectively engaged in development.